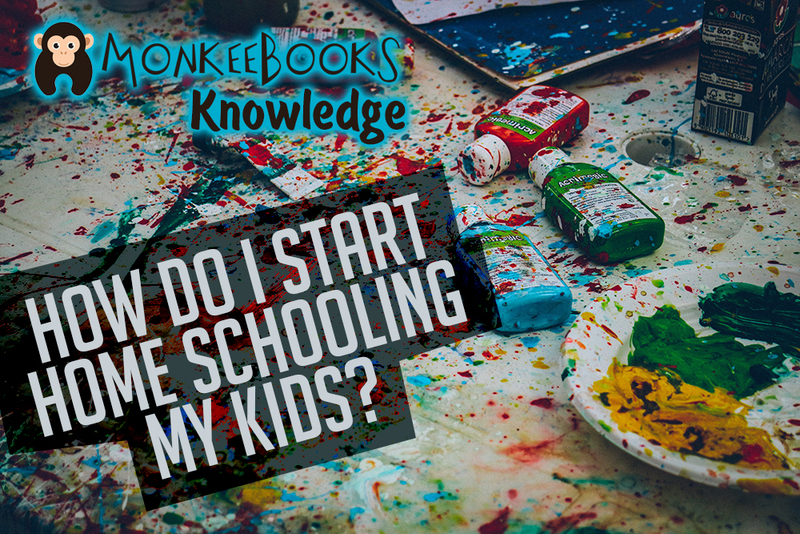 Home » MonkeeBooks » How do I start home schooling my kids? What method do I use and how do I know what to choose? There are several methods to home school and some of them have curriculum that correspondence to their programs. Reading books on these methods will help you determine what’s best for your family and will help you chart a course in the direction you want to go. Do an Internet search for any of these types of methods to help you determine what fits your family’s personality. 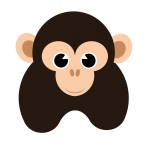 Monkeebooks is run by a home school family. We know the importance of coming along side other families for support, accountability and strength. 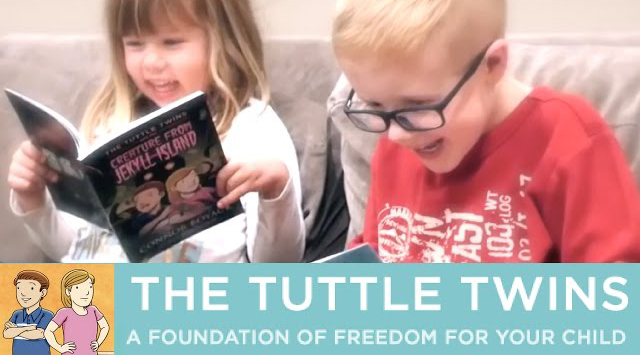 We have purposefully built in a group locator so that you can find other families in your local area that you can connect with, develop friendships and walk the home school road together. If you cannot find a group in your area to do park days or co-ops – please consider starting your own group.